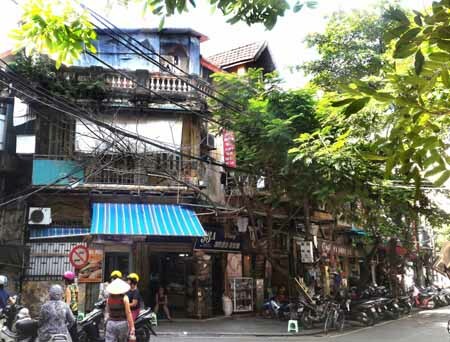 HA NOI (VNS) — The construction ministry has urged Ha Noi's People's Committee to consider barring people from using the houses adjacent to the 110-year-old mansion that collapsed in Tran Hung Dao Street. 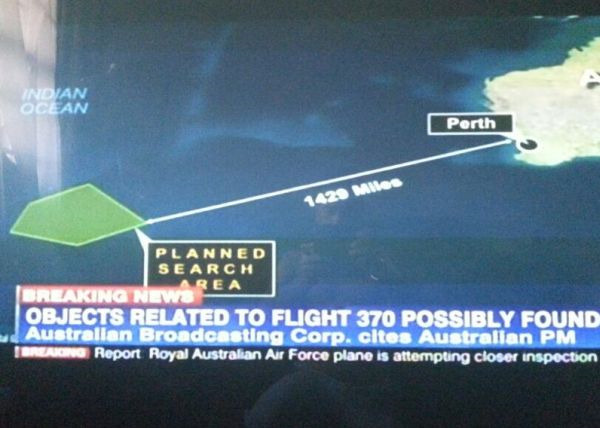 The ministry said this was to ensure the safety of the residents. The middle section of the 110-year-old building at 107 Tran Hung Dao Street collapsed without warning at 12.45pm on Wednesday, killing two people and leaving five injured. The adjoining sections of the building have been structurally damaged by the collapse and could come crashing down any time. Large chunks of concrete and bricks have fallen on nearby construction works, causing damage and blocking the entrance of adjacent houses. About 60 affected households have been evacuated and the people shifted to 40 apartments in Dinh Cong Urban Area in Hoang Mai District. The ministry asked the city authorities to quickly identify the cause of the collapse and evaluate the structural impact on the surrounding houses. The site of the collapse must be analysed and documented for investigation, it said. The ministry said localities nationwide should examine and detect unsafe and deteriorating buildings, especially old villas built during the French colonial period. The owners and users of these buildings must stay alert and inform authorised agencies if they see any developments. Building owners and managers were also in charge of maintenance and inspection, it said. The mansion that collapsed on Wednesday had been built in 1905 and is currently managed by the Zone 1 Railway Project Management Board.